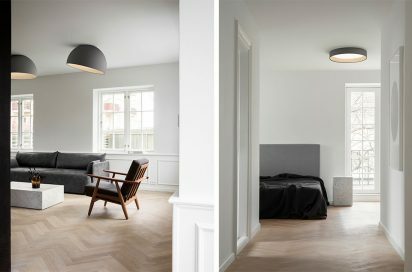 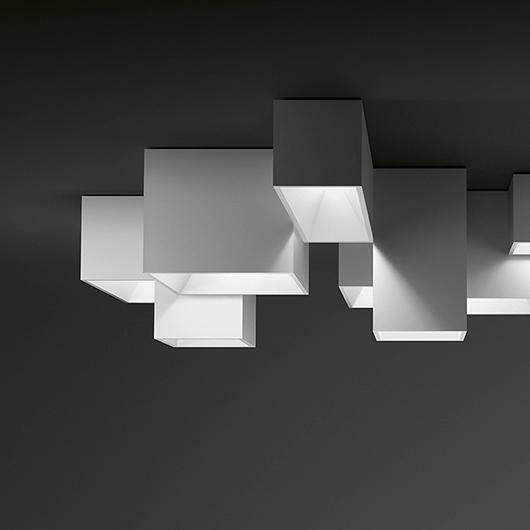 Link XXL lamps are a Ramón Esteve design. 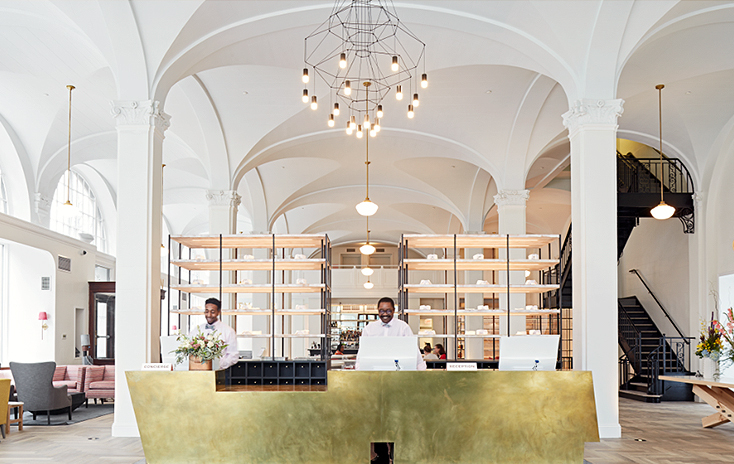 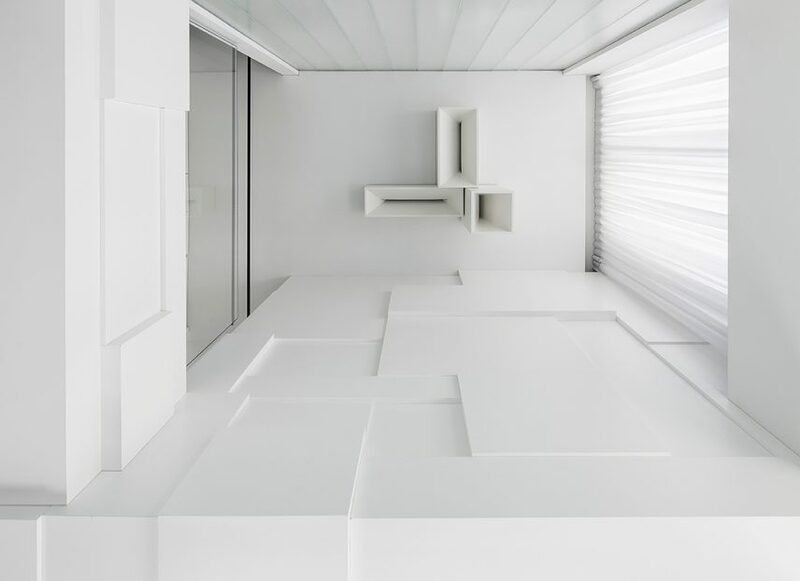 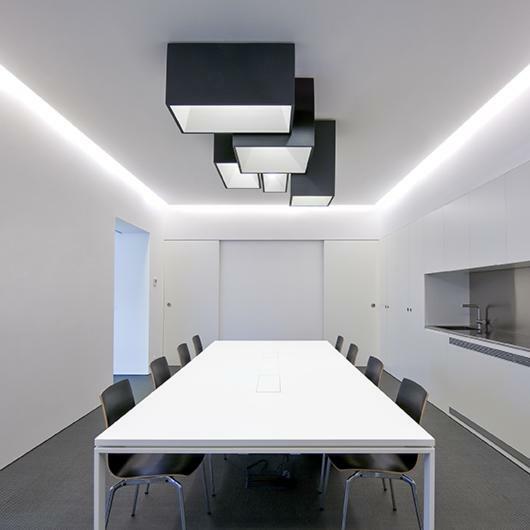 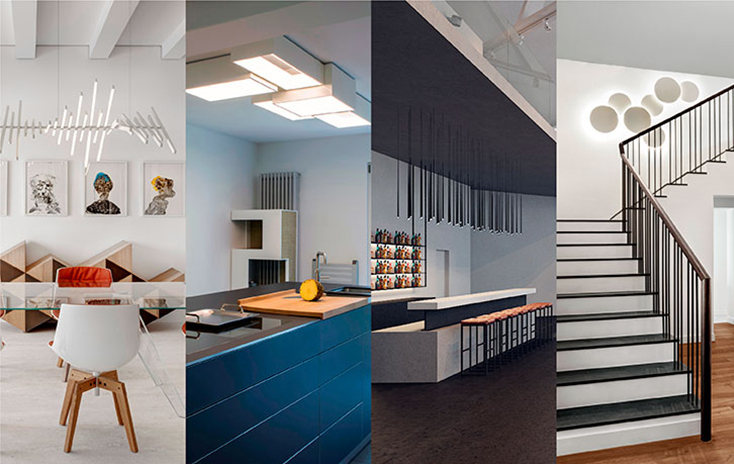 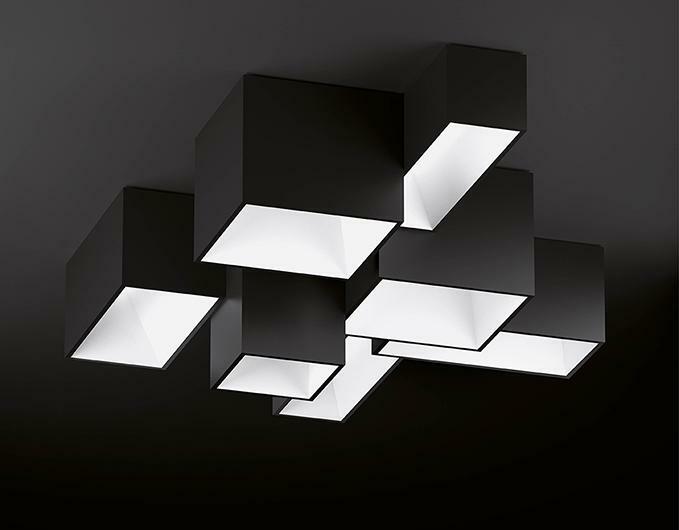 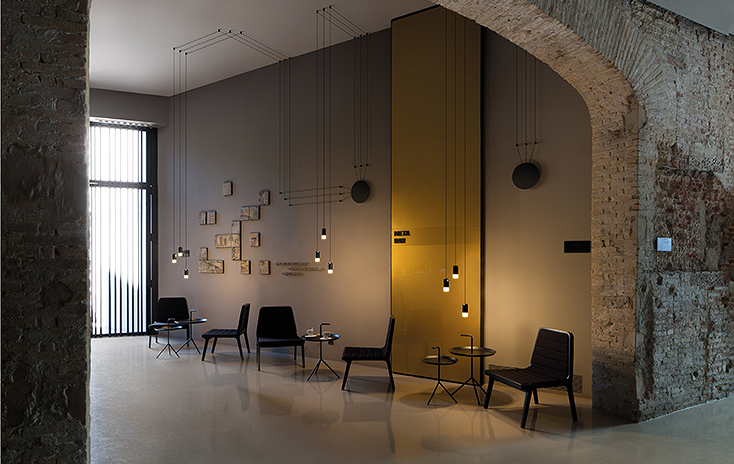 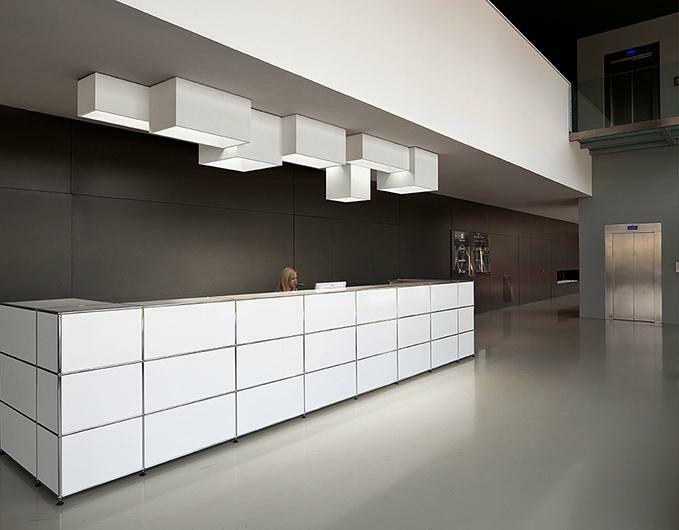 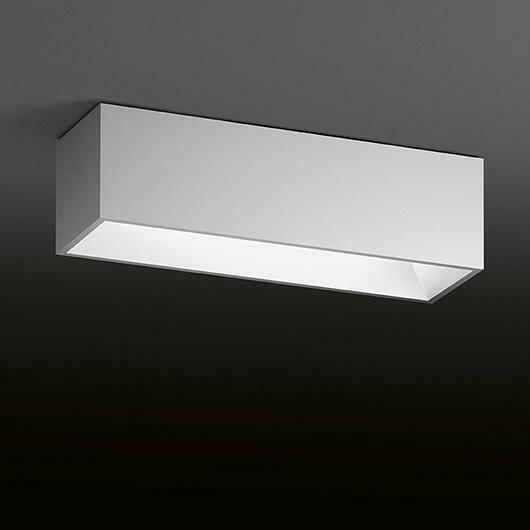 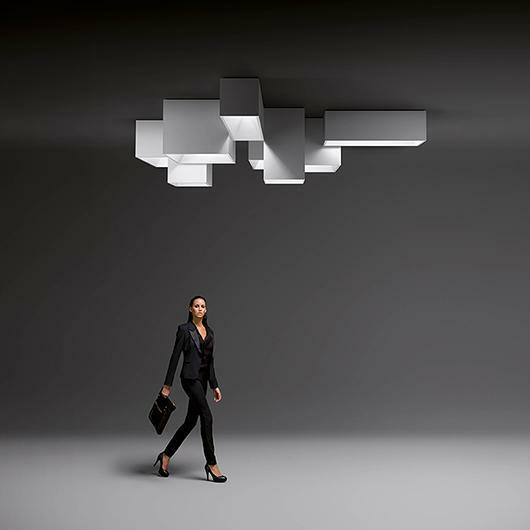 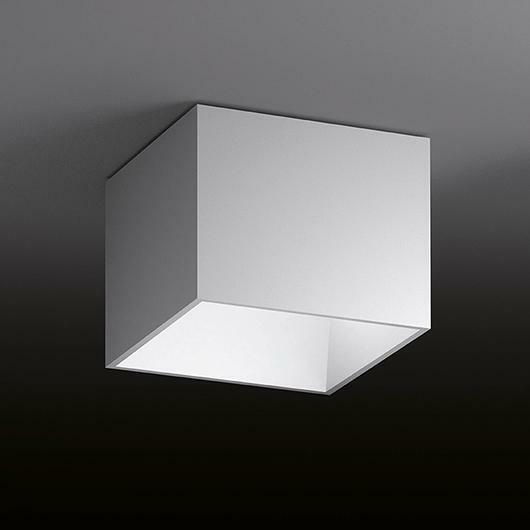 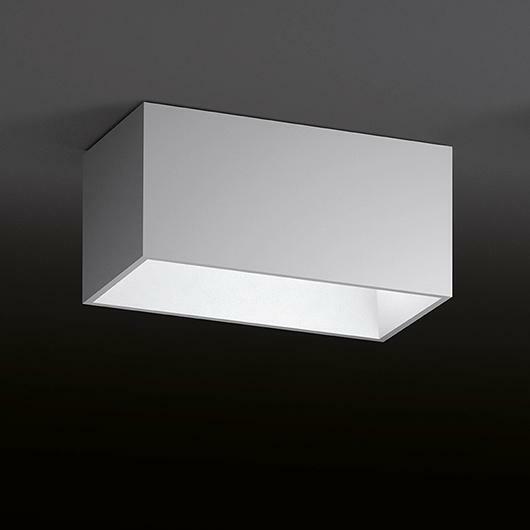 The Link XXL collection includes four elements of different size and heights allowing users to create bespoke silhouettes and volumes on the ceiling as required. 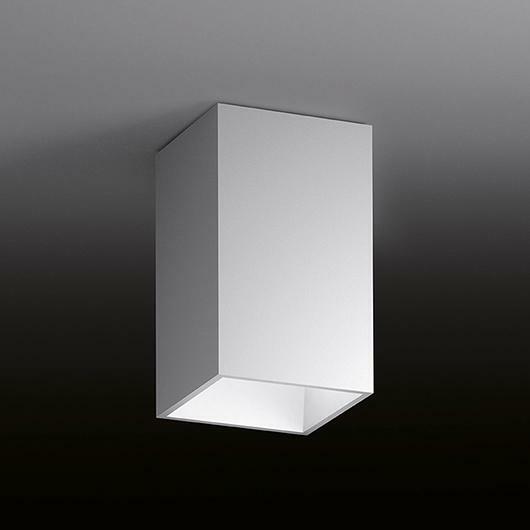 simply requires a single electrical point which makes it a highly versatile fitting appropriate for all kinds of environments based on the interconnectivity of the modules. 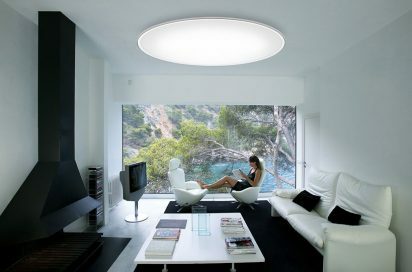 The LED light source can also be dimmed. 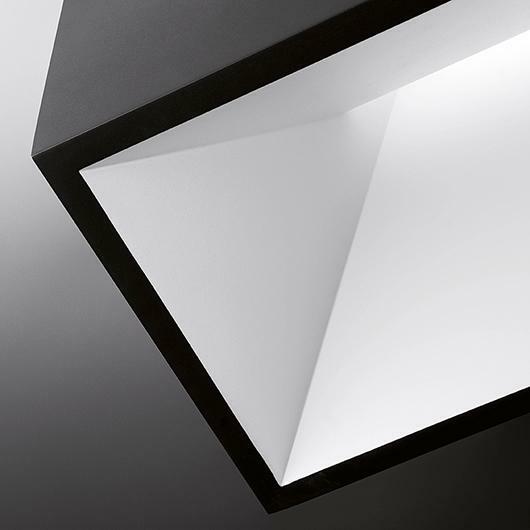 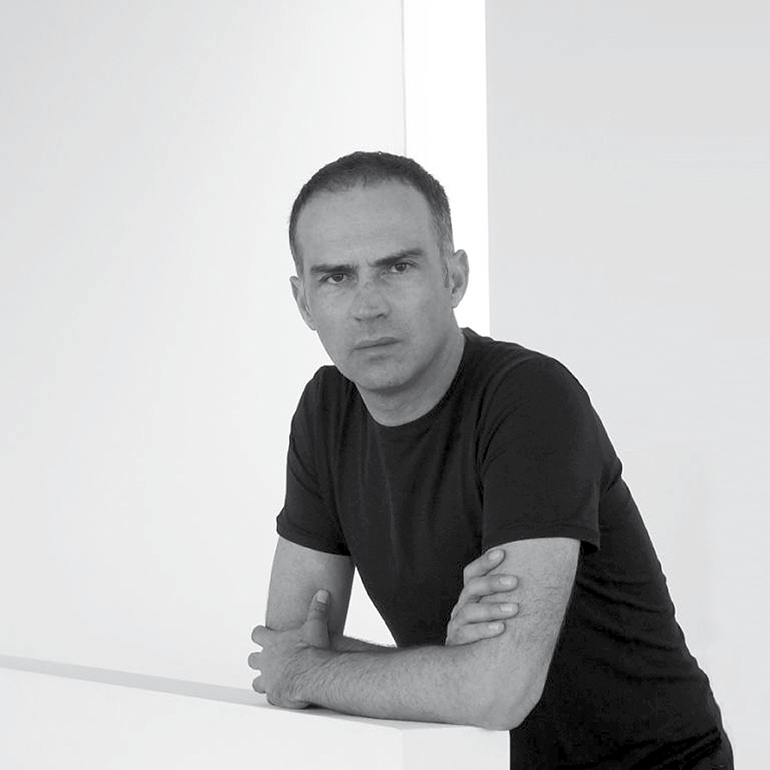 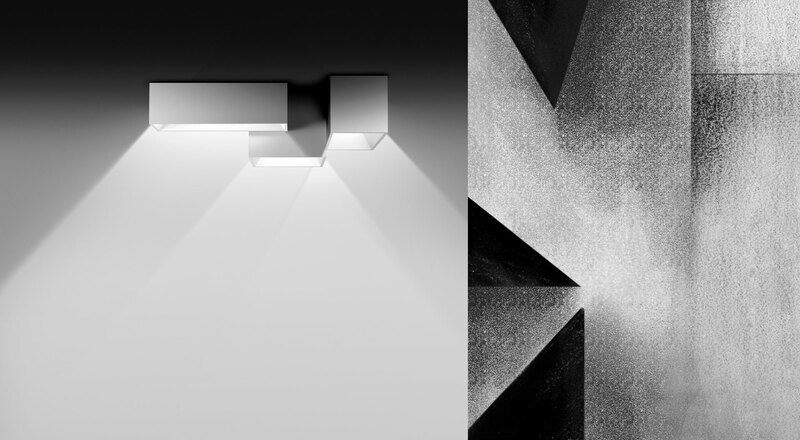 Vibia manufactures the Link XXL lamp in matt lacquered white and matt lacquered graphite.